When it comes to buying your home in Winter Garden. There is no one more qualified to be in your families corner than Ron the Realtor. The seller pays for your Realtor representation at closing. Ron’s service, experience, local relationships, knowledge and relentless work ethic are yours at NO COST. The biggest difference to listing with Ron is truly Ron the Realtor himself. You will have the direct and real advice of a top Winter Garden Realtor to help you through the process. 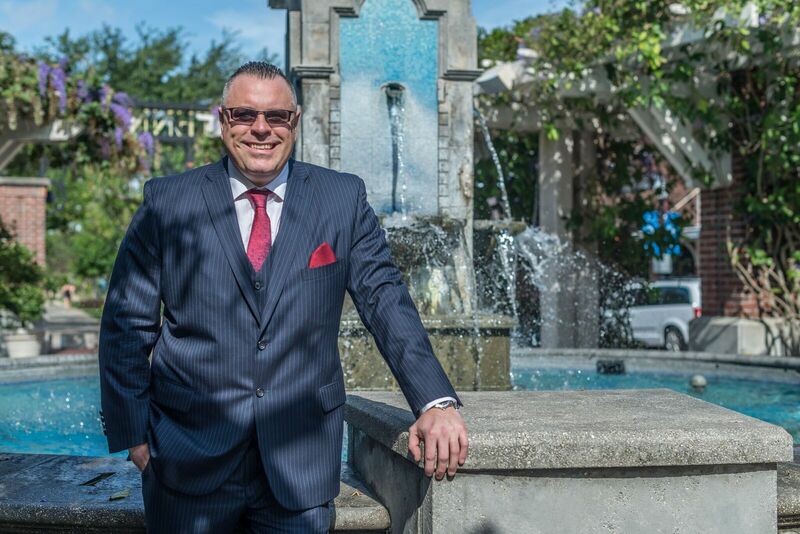 You will only be dealing DIRECTLY with RON… Ron handles every aspect of your transaction, every detail, every conversation with every part of the deal. A transaction is only as strong as its weakest link so Ron removed all the weak links to ensure your family gets the very best start to finish. Remember when you work with Ron there is no such thing as after hours! More importantly, he is averaging an unheard of 41 days on the market list to contract while obtaining 99.2% sold to list price ratio! The market averages are currently 74 days and 96.3%. Ron NEVER requires his buyers sign an exclusive contract. RESPECT IS EARNED , and this has been Ron’s philosophy from day one. 5 star Customer service is the goal on every transaction. Ron does not need to lock a buyer into a 6 month exclusive contract. Loyalty and a handshake are almost a forgotten part of modern business. Ron believes in both and knows that if you deliver the very best service the client will never stray. When you find the perfect home, no one is better at negotiating than RTR… RTR consistently gets more in his clients pockets and achieves his clients desired terms. It costs you nothing, to get a proven winner in your corner….where else in todays world can you say this ? "The harder you work, the luckier you get"